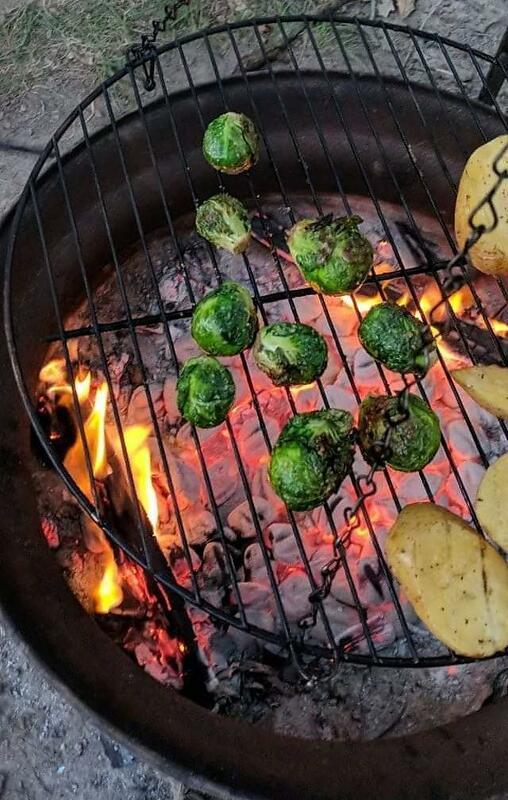 This recipe for garlic butter grilled brussels sprouts is pretty simple, yet pretty amazing at the same time. 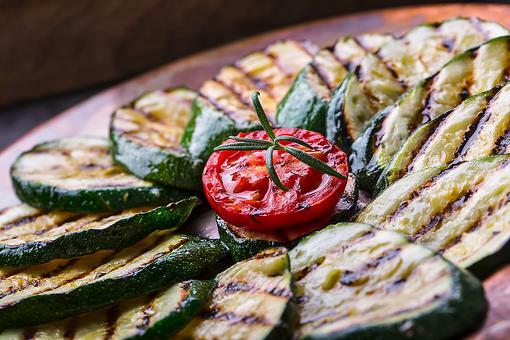 We make these when we go camping, but they can easily be made on the backyard grill for a midweek dinner or for a get-together on the weekends. 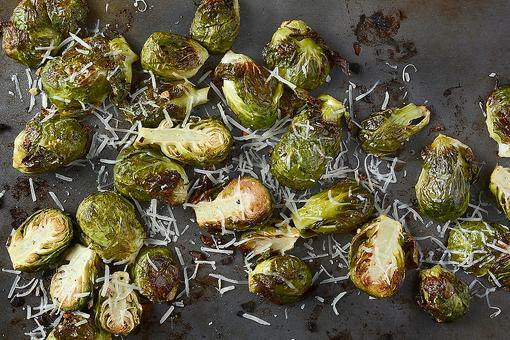 Generously coat the brussels sprouts with the butter and sprinkle with garlic salt, to taste. Grill over coals and small slabs of oak wood, if you have it. 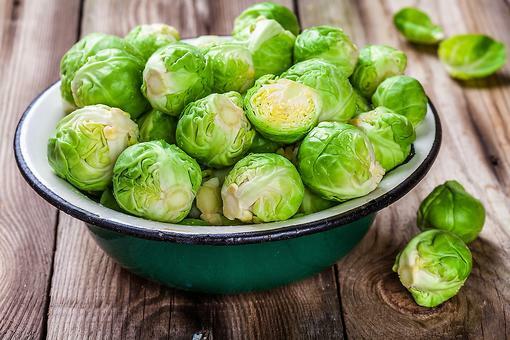 Brussels Sprouts: The Health Benefits of These Little Cabbage Heads! 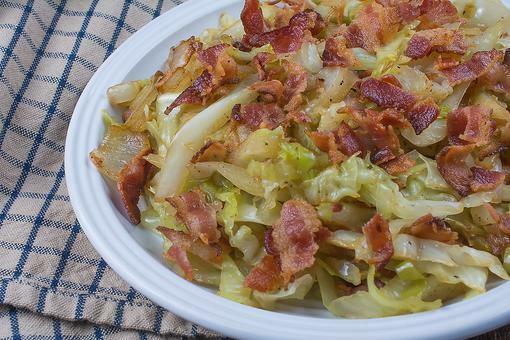 How to Make Southern "Fried" Cabbage With Bacon & Onions! ​Summer Sides: How to Make Grilled Corn With Garlic Cilantro Butter! Green Bean Recipes: How to Make Easy Green Bean & Bacon Bundles! 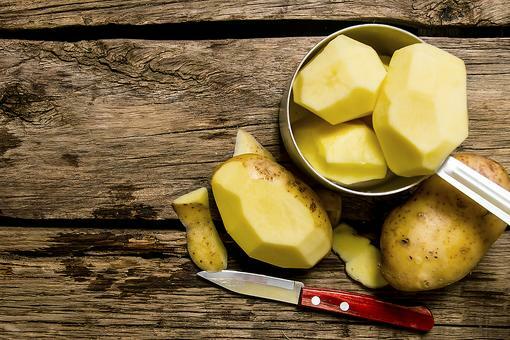 Want to Reduce the Starch in Your Mashed Potatoes? Here's the Trick!